Soft shaped bath sponge for kids – telephone, car, fish or bear shape. Ideal for gentle and pleasant washing of the sensitive kids skin. 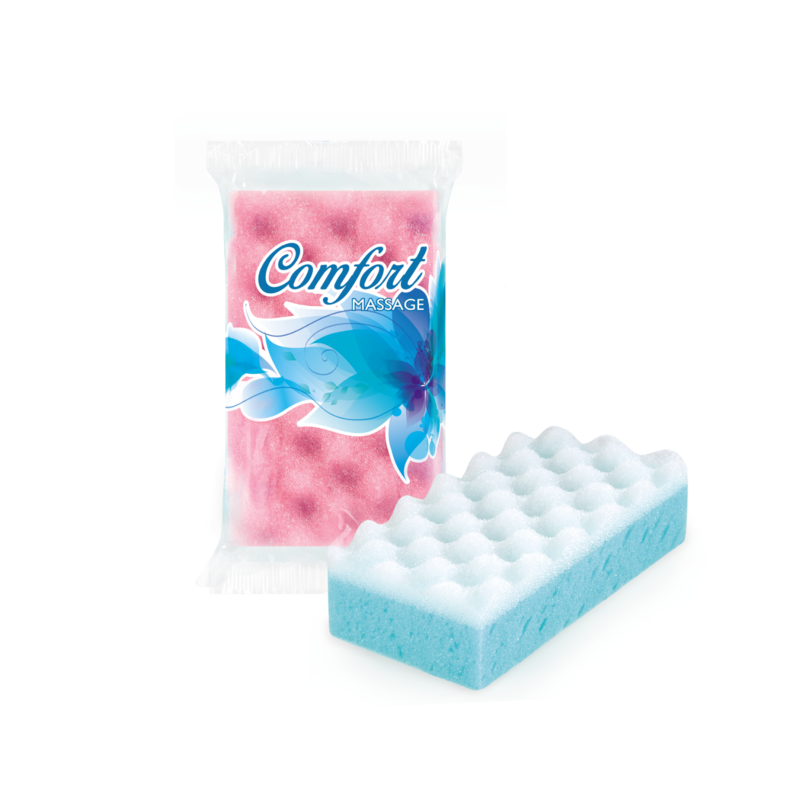 Soft bath sponge of a porous material for better foaming. Ergonomic shape for comfortable handling. Ideal for gentle washing of the entire body. 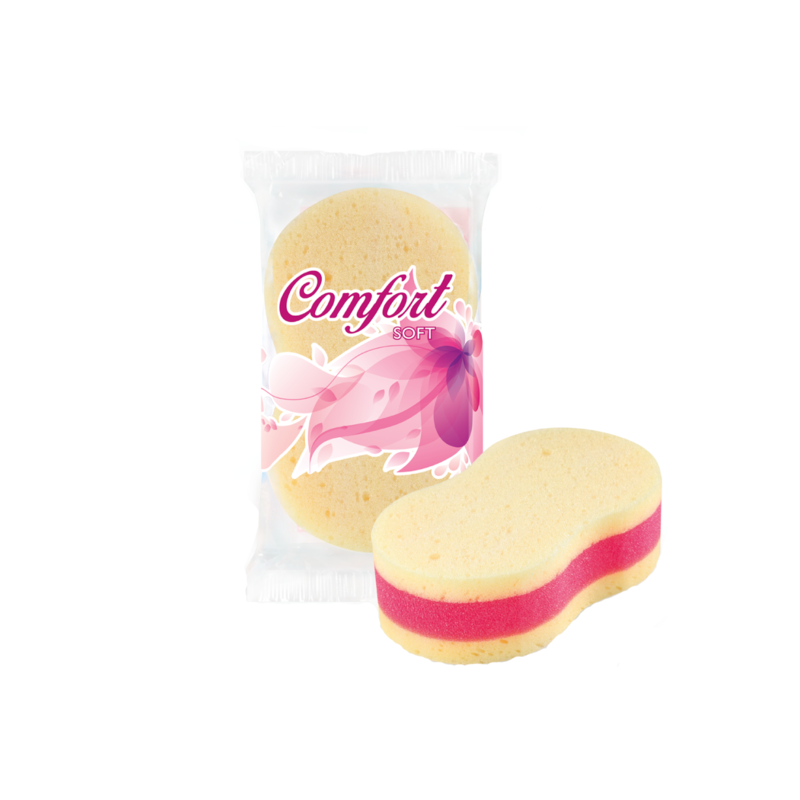 Body sponge with a strong effect of massage and exfoliation. Ergonomic shape for comfortable handling. Ideal for gentle washing of the entire body. 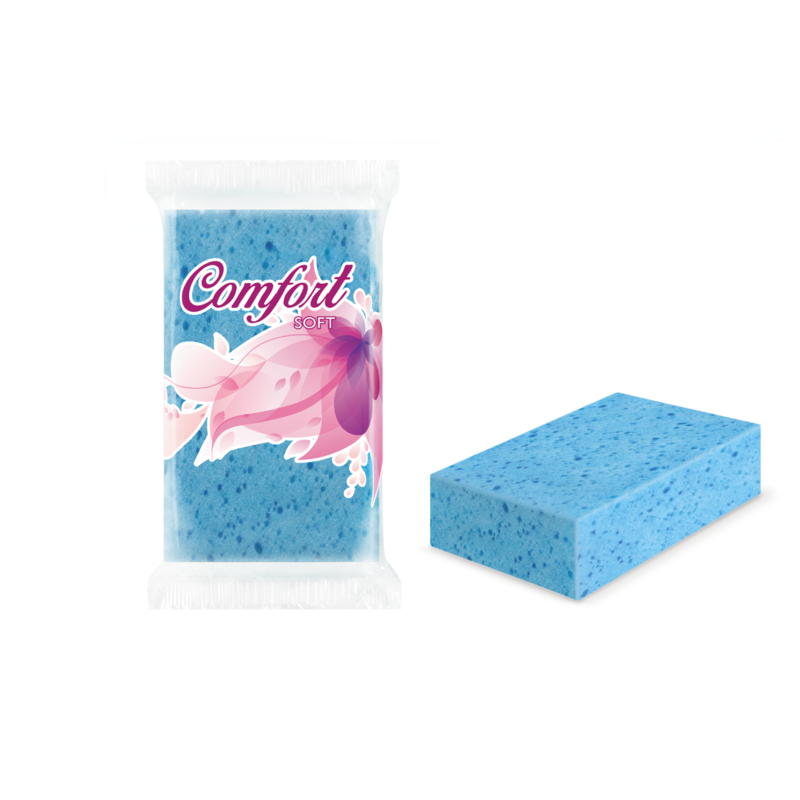 Soft bath sponge of a porous material for better foaming. Ideal for gentle washing of the entire body. 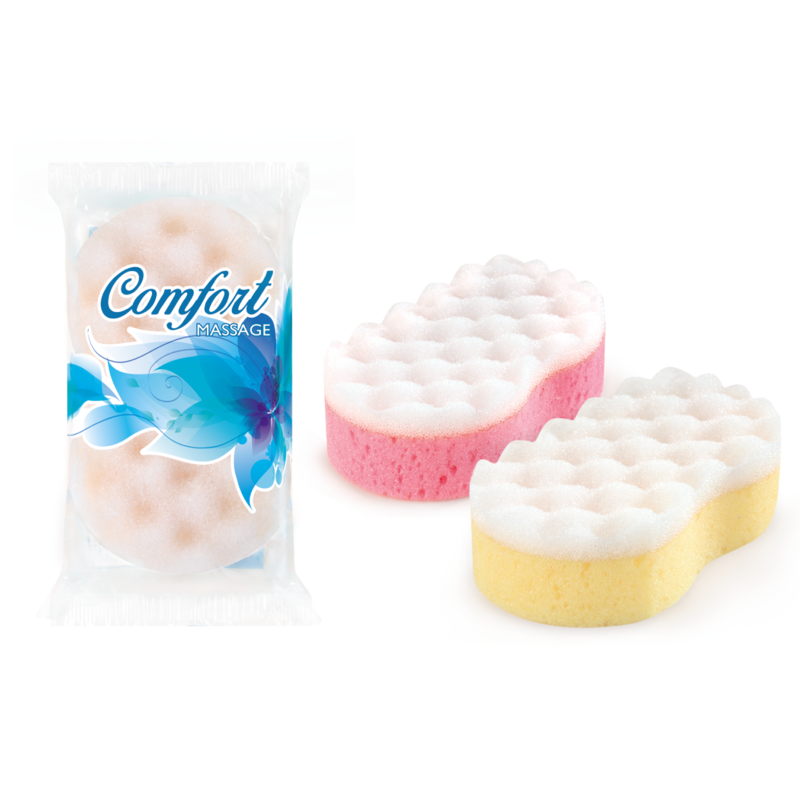 Body sponge with a strong effect of massage and exfoliation. Ideal for gentle washing of the entire body.